Christina Aguilera has just treated fans to a series of big reveals on social media, including album news and the brand-new track "Accelerate" featuring Ty Dolla $ign and 2 Chainz. In a series of tweets, the singer revealed details of her upcoming studio album, then shared the first track and its video. 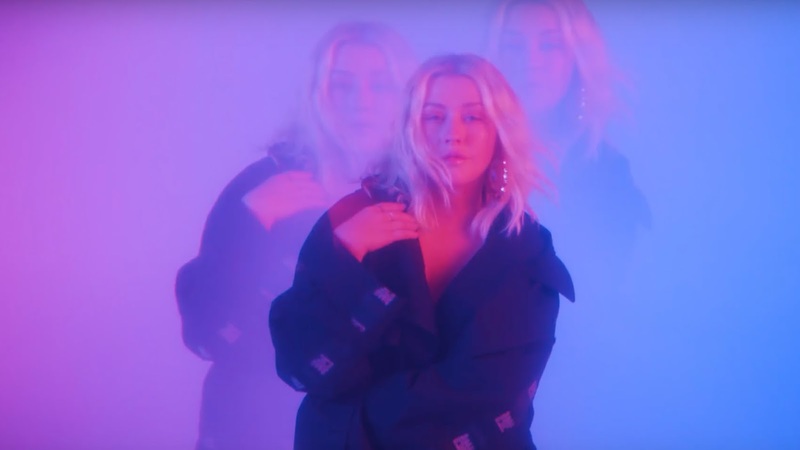 "Liberation," which follows up Aguilera's 2012 album "Lotus," is due for release on June 15 and, in addition to the just-released collaboration, includes a track assisted by Demi Lovato that is titled "Fall in Line."